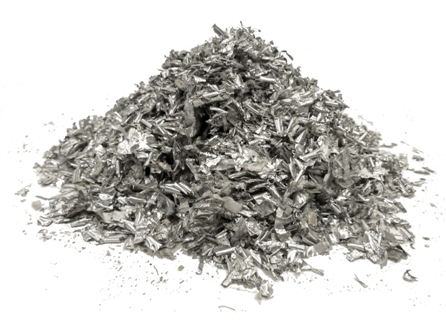 The core competence of mütek is the shredding of a wide range of materials into homogeneous granules. 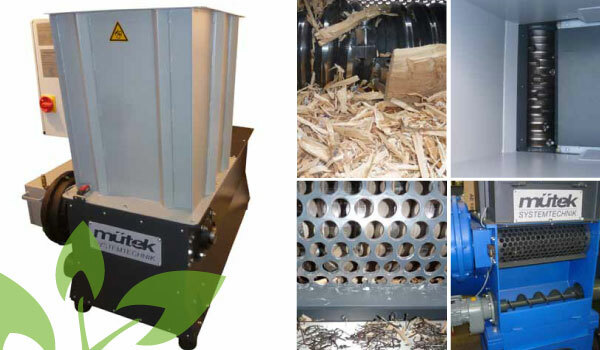 mütek offers the entire range of services from the shredding machine for small-scale operations with a working width of 53 cm up to industrial shredders with a working width of 153 cm. 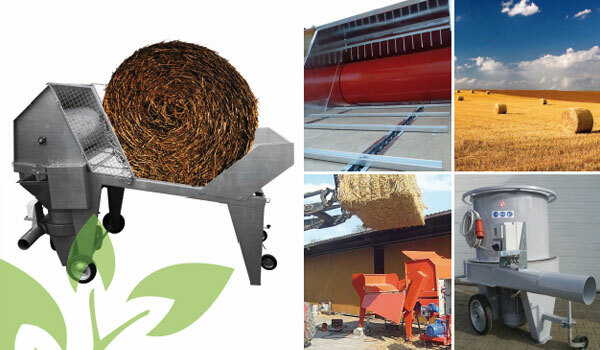 For customers who want to crush straw, mütek offers a special machine technology for straw-based biomass. 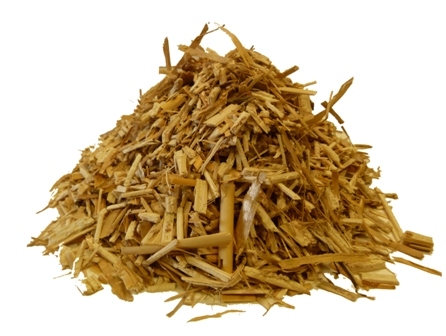 The machine technology is designed custom-made for the respective starting raw material. 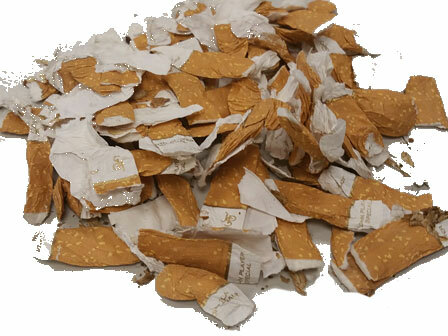 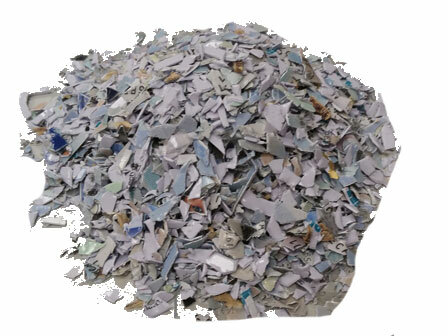 The crushed material (must be smaller than 2cm) is suitable e.g. 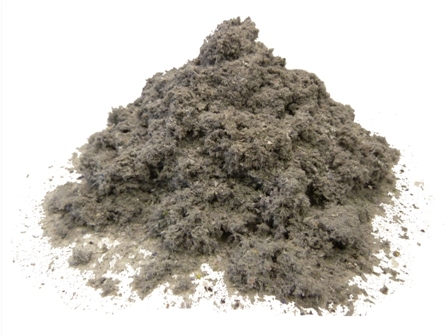 for further briquetting with our muetek briquetting presses. 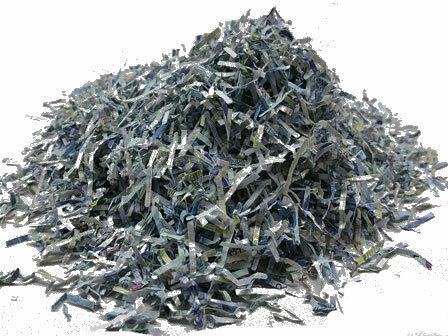 Various shredding machines are available in our large test and demonstration showroom for trial and error testing of the customer's material. 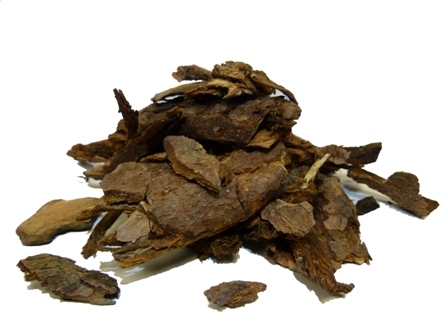 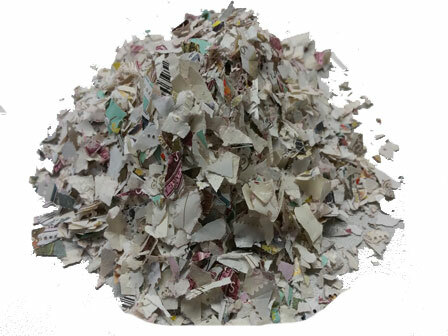 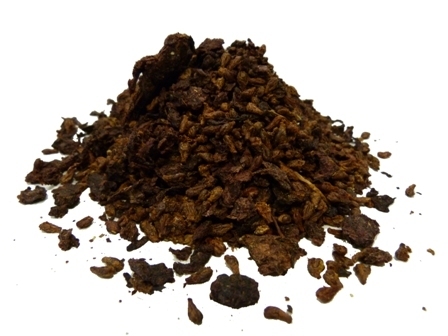 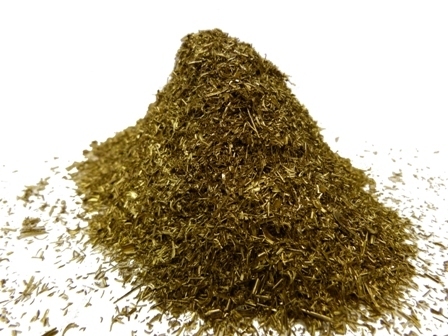 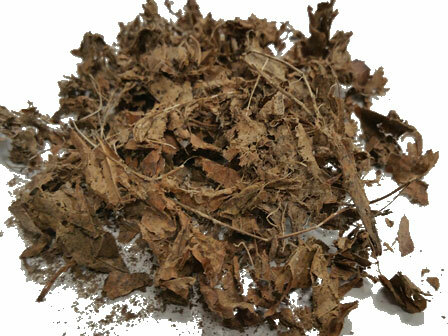 After comprehensive shredding of the sample material, statements can be made about the quality of the granules as well as the achieved throughput. 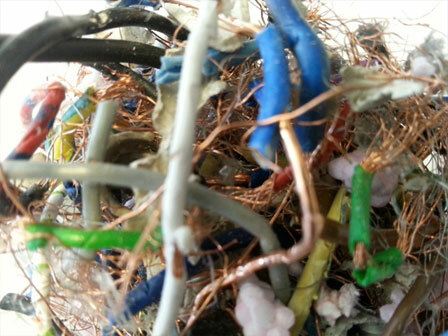 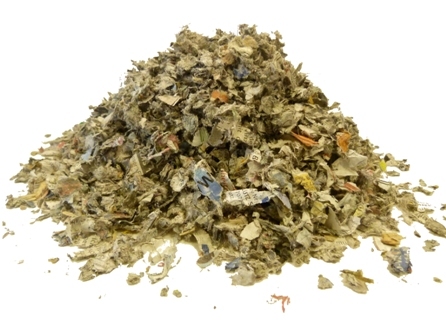 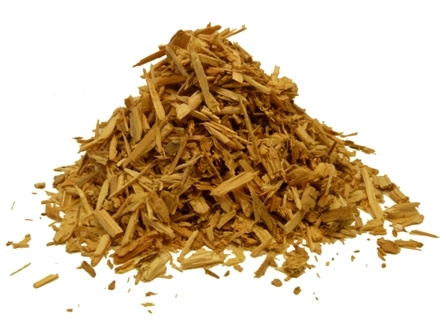 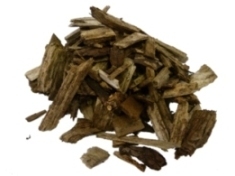 for shredding wood, plastics, textiles, cable, paper, cardboard, aluminium and other material. 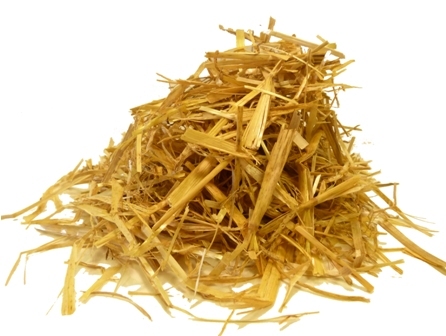 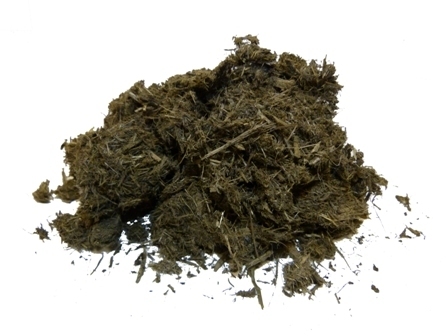 for shredding round- and square bales from straw, miscanthus, reed, hay and other biomass. 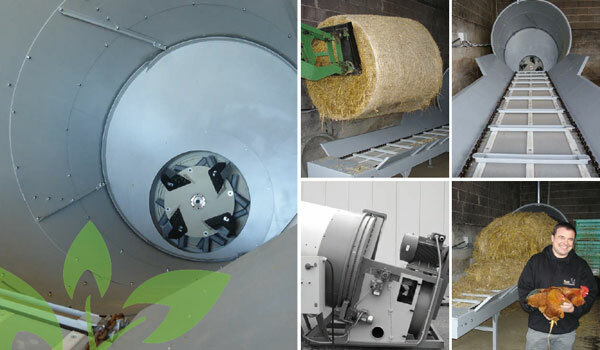 for shredding round bales from straw and other biomass in industrial design with optional stone separator.